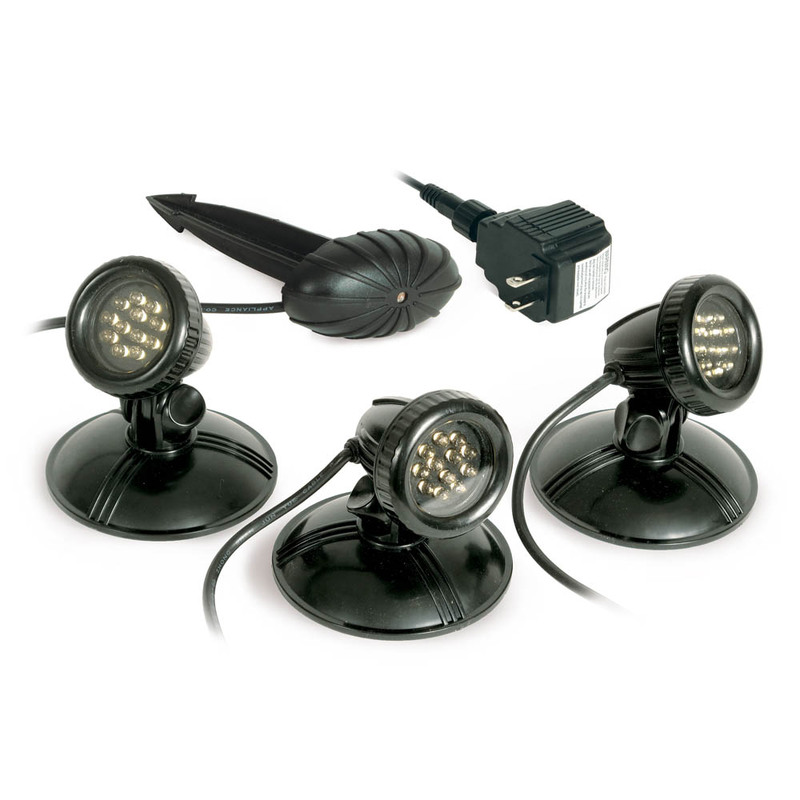 Whether you are the professional installer or a keen Do-It-Yourselfer, building the perfect pond, waterfall, fountain or any other water feature requires an appropriate pond lighting set up and the right accents to really make it stand out from the rest. Lighting your water feature shows off its most magical qualities at night all year round–During those warm summer nights, in the crisp autumn air, a sparkling winter wonderland through to the new life and blossoms of spring–the right lighting makes all the difference. 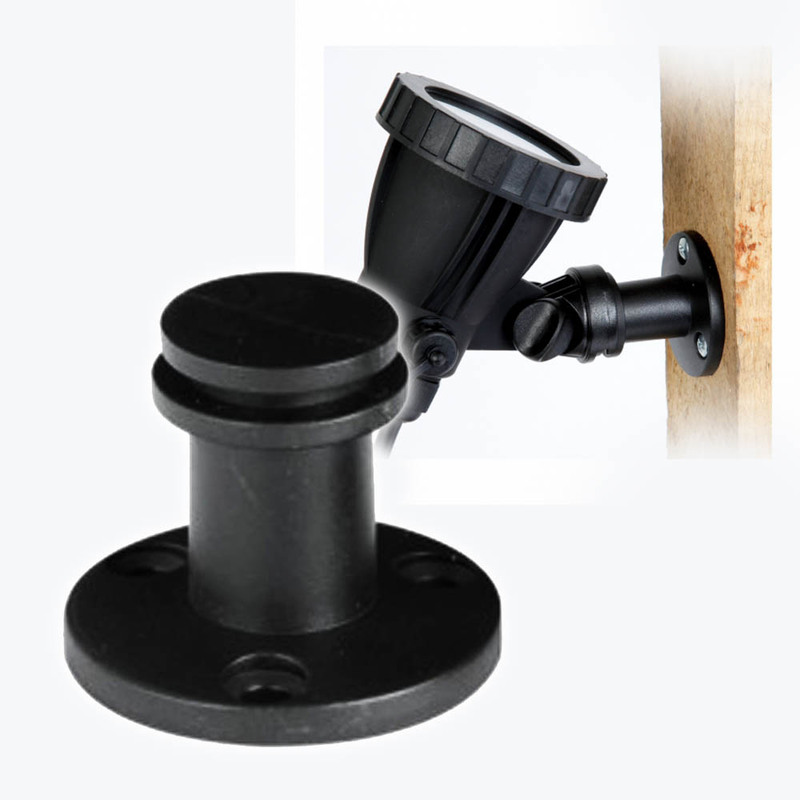 Browse through Pond Lighting and Accents from Sheerwater Pond Supply to create the perfect lighting arrangement that is truly magical and remember, many LED lights we offer can be placed either in the pond or in the landscape around it. 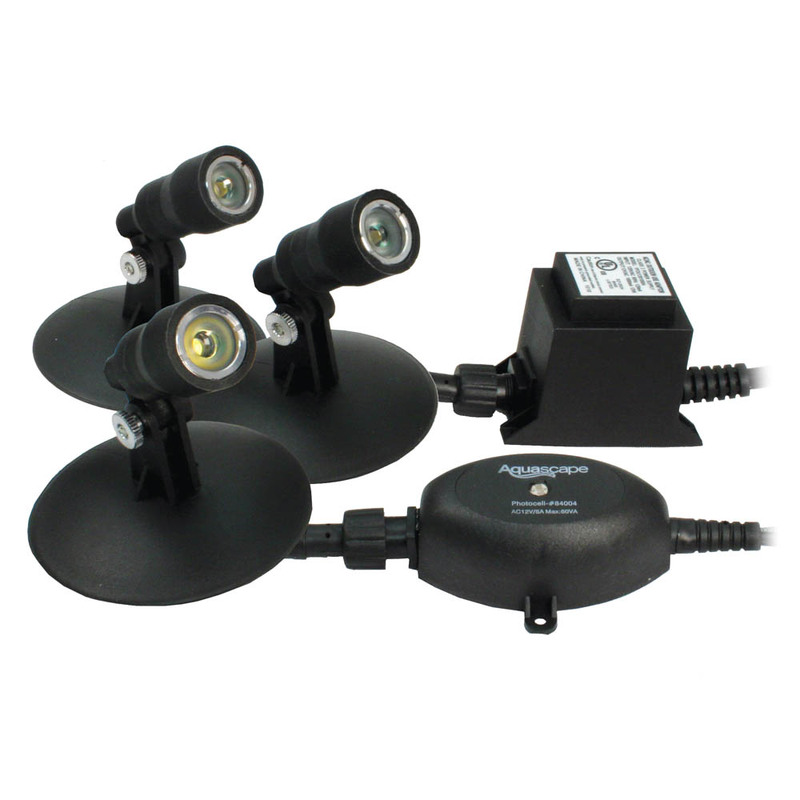 Clarity of the water plays a big part in choosing between underwater or garden based lighting. By keeping the clarity of your water at its maximum, underwater lighting can create some of the most dramatic scenes accenting your aquatic life, in and around your pond or water feature. 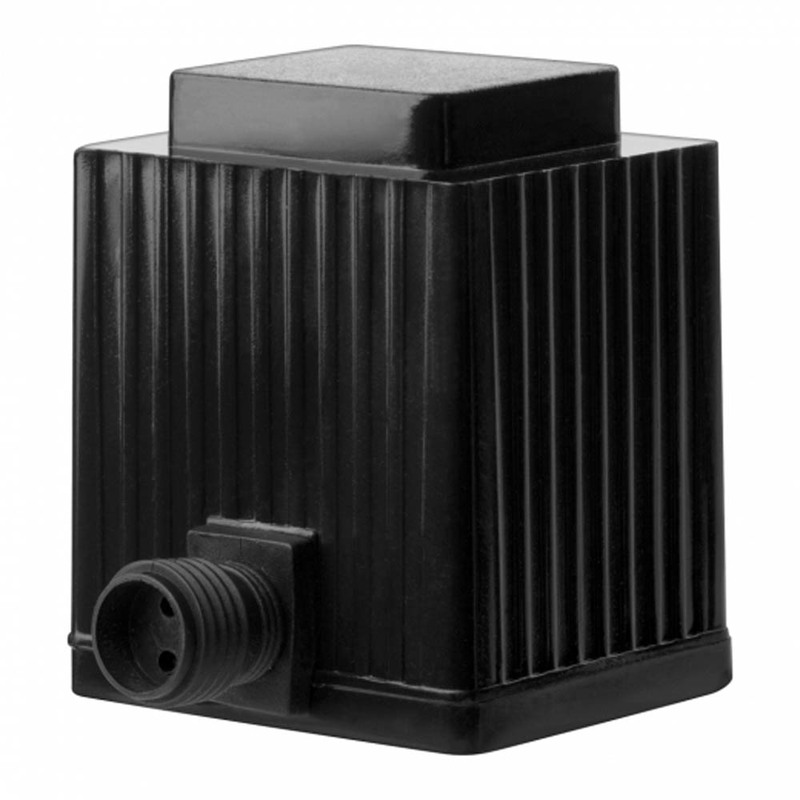 Sheerwater Pond Supply can also help you find the correct cables and connectors whether you choose underwater or garden based lighting. When you are planning your lighting remember to create the right mood by using adequate lighting. 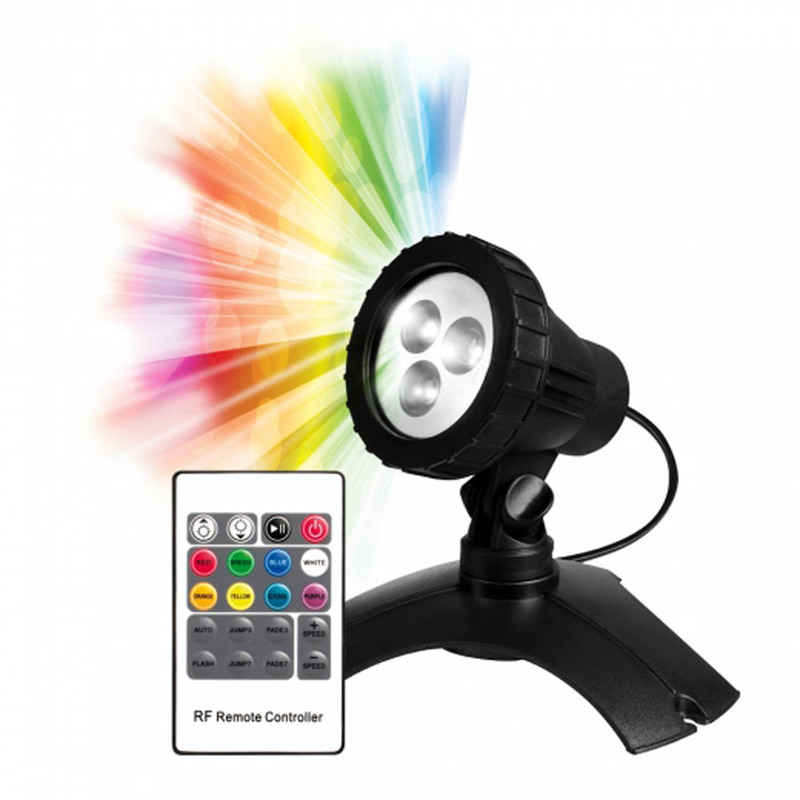 Don’t be afraid to experiment with different products or techniques whether it be Color-Changing LED lights from PondMAX or an LED gurgler light. When planning the perfect lighting, please remember your aquatic friends that may be living in your pond: Fish need an area where it remains dark and quiet. 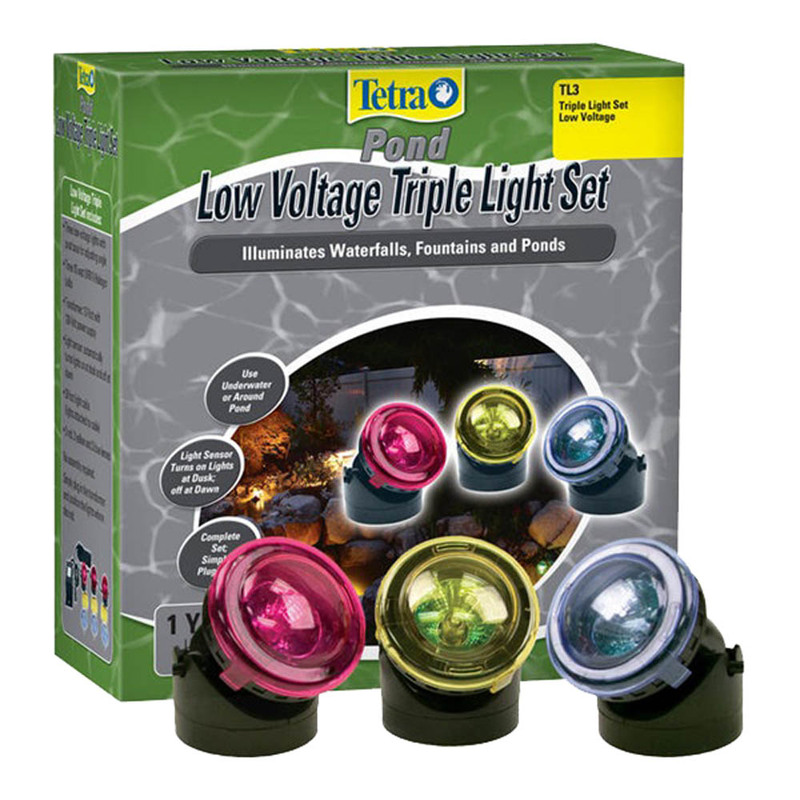 Choose the right type of LED lights that will not increase the water temperature dramatically. Happy fish result in a happy pond. 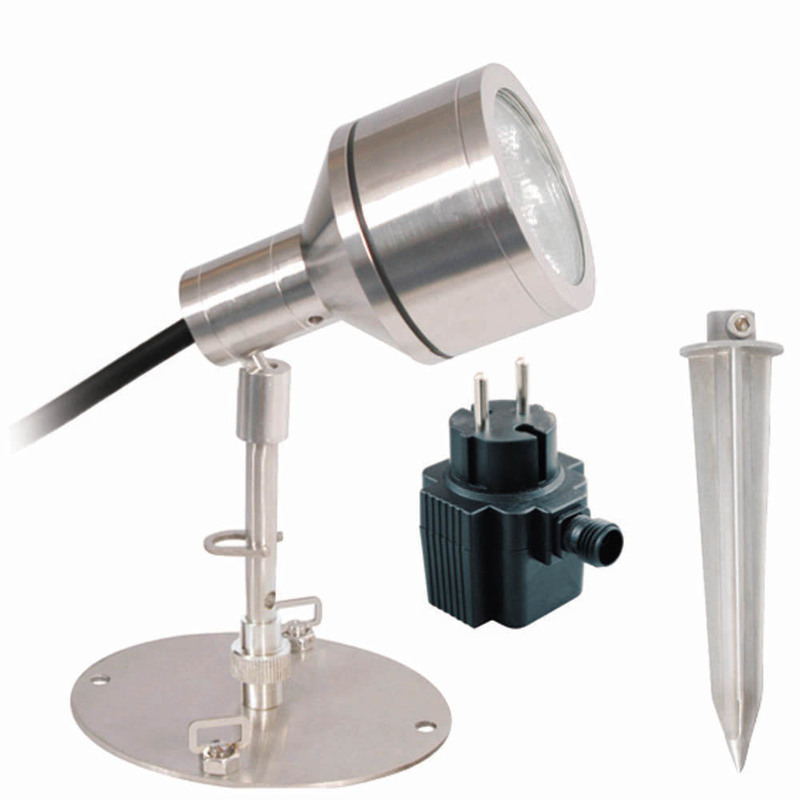 Maintaining your pond lighting and accents is just as important as the initial installation. Over time, plants can grow and cover lights, mulch can pile up so, in order to maintain the life and beauty of your lighted water feature, regular cleaning and adjustments are needed. 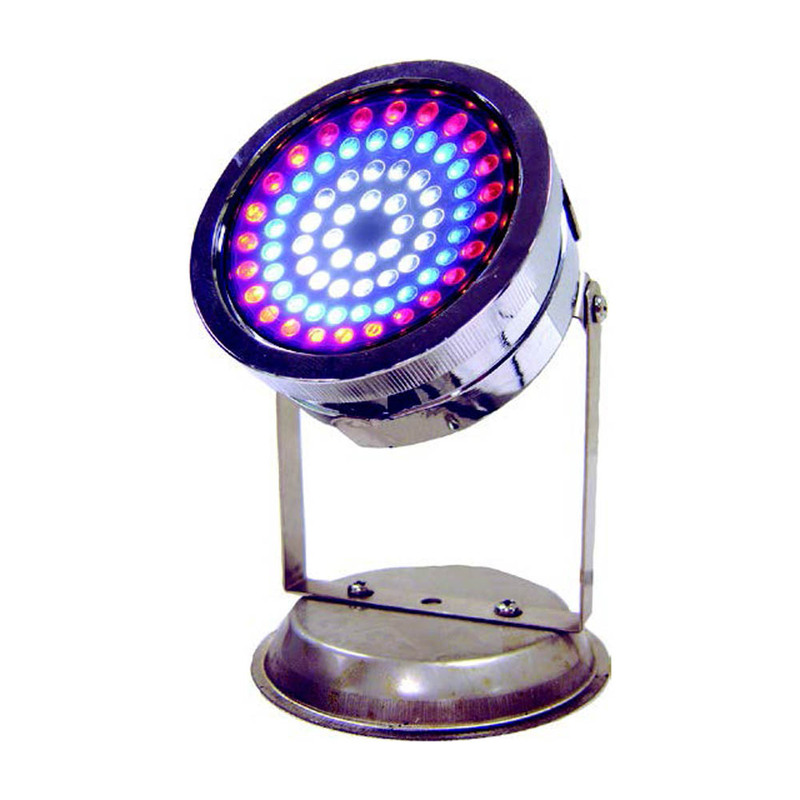 Sheerwater Pond Supply can make all of that a breeze with a vast array of LED lights and other beautiful accents with the hardware necessary to make it all run seamlessly.